NPi’s advanced payment gateway incorporates more than 50 different possible payment methods that manage payments and withdrawals localized to target markets, optimized to maximize conversion rates. 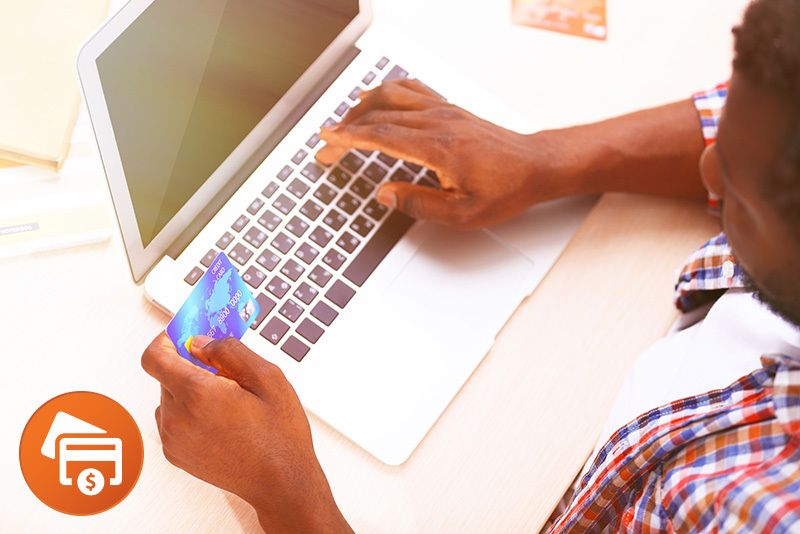 Credit and debit cards, ACH, eWallet, online payment mechanisms such as PayPal, and retail-based online game cards are all handled through our system. We work to reduce costs and optimize approval rates of payments, crucial for profitability and successful business performance. Our services include ongoing system optimization work to ensure highest approval rates at the lowest possible cost.